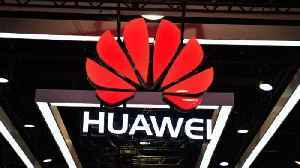 The daughter of Huawei's founder and its top executive was arrested in Canada and faces extradition to the United States, stirring up fears of reigniting U.S. - China trade war. U.S. and global stocks fell on the news of the arrest of Huawei's top executive, Meng Wanzhou. Investors worried about fresh tensions between the United States and China over trade. SUNY New Paltz professor, Sara Hsu, says the Chinese government sees Meng's arrest as a big insult and violation of human rights. 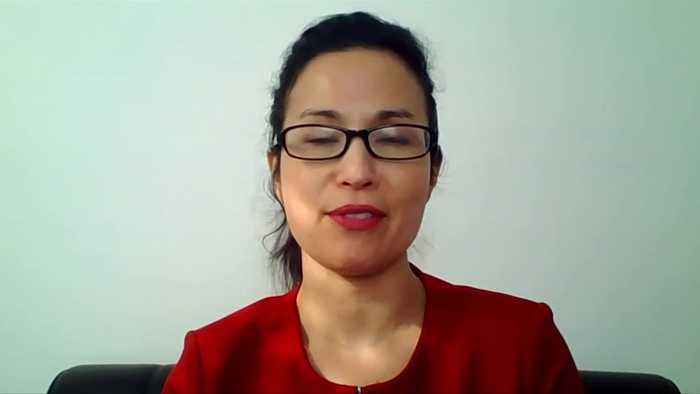 (SOUNDBITE) (ENGLISH) SUNY NEW PALTZ ASSOCIATE PROFESSOR & COMMENTATOR ON CHINESE ECONOMY, SARA HSU, SAYING: "This is really going to worsen the trade relationship between the U.S. and China. And, you know, the relationship, in general, has been pretty fragile under the Trump administration. So, I see this as something that could have a major setback on the trade negotiations, which are not really set in stone." 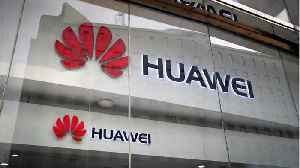 Huawei is the world's largest telecoms equipment maker. It's also a prominent part of the Chinese government's campaign "Made in China 2025," promoting Chinese products. Meng is the daughter of Huawei's founder. She also serves as the company's chief financial officer and is being groomed to become its chief executive. The U.S requested her detention as she was changing planes in Canada on Saturday. Sources told Reuters, her arrest is related to U.S. sanctions. 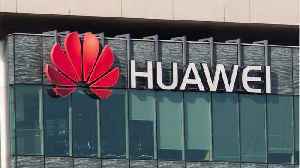 Authorities have been investigating Huawei since at least 2016 for allegedly shipping U.S.-origin products to Iran and other countries in violation of U.S. export laws.